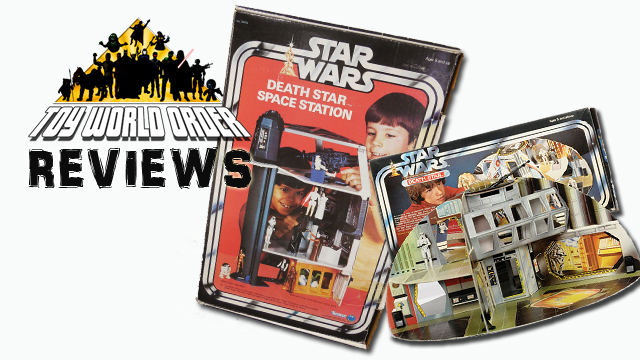 A Look at the Vintage Kenner and Palitoy Star Wars Death Star Playsets! 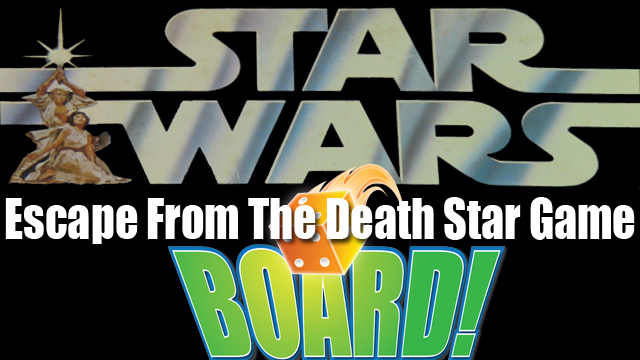 To Celebrate Rouge One: A Star Wars Story, Dave Draper is back to give us a look at BOTH the Vintage Kenner and Palitoy Death Star Play Sets! So what are you waiting for? Knock out that tractor beam and check it out! Click in for this weeks episode!